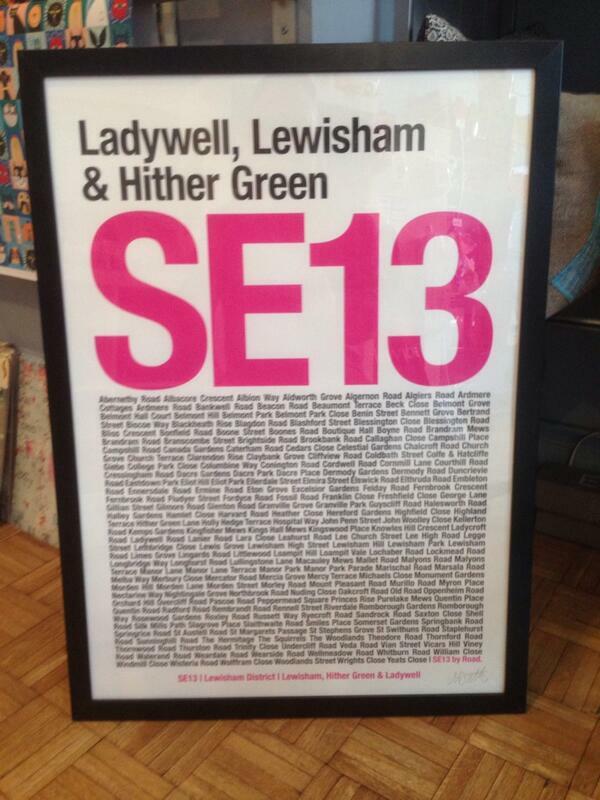 Slater &King are a new business down the hill in LAdywell. They sell eclectic artworks and objects of curiosity. 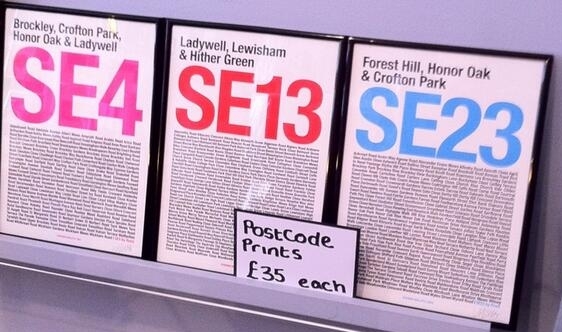 Nikki Spencer brought these postcode works to our attention, aren’t they well put together! Slater King: 46 Ladywell Rd, London SE13 7UZ. Their website is currently undergoing a re-vamp. Next post Road Safety Campaigners Call On Council for Action. Previous post Archibald Corbett Society, now open for members!